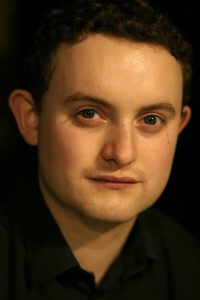 Welcome to the website of British conductor and pianist William Vann. A multiple prize-winning accompanist and accomplished choral and operatic conductor, William is also the Artistic Director of the London English Song Festival and Director of Music at the Royal Hospital Chelsea. On this site you can find out his latest news and where he is performing next, watch videos and get in touch. Concert promoters can dowload biographical information and photos from the Press Centre.